Exciting news today... one of the biggest sale events is going on right now with a personal favorite online retailer and these deals are almost too good to be true. You can get up to 25% off with code EVENT18 during this Shopbop sale, now through 4/14. This is the perfect time to start picking up some pieces for spring and summer - everything from denim and dresses to swimsuits and sunnies are included in the sale! And a huge thanks to those of yall who voted in my Instagram polls yesterday to give me a sense of what you wanted to see. 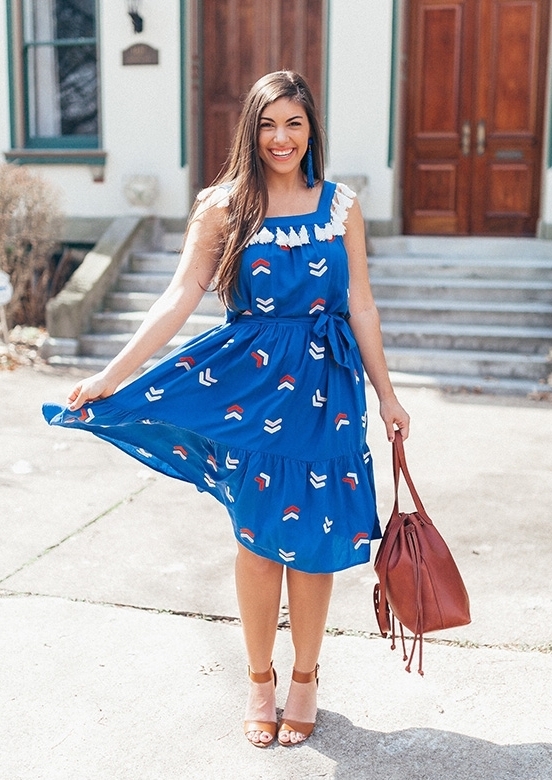 Without further ado, check out these adorable finds! Items will sell out FAST, so grab your favorites today while you still can. Again, use the code EVENT18 to snag the best deals and have fun. This is one of the best sales of the year for sure!